Route 66's Martin Milner died on Sunday, September 6, 2015. Milner died at his home in Carlsbad, California, at the age of 83. 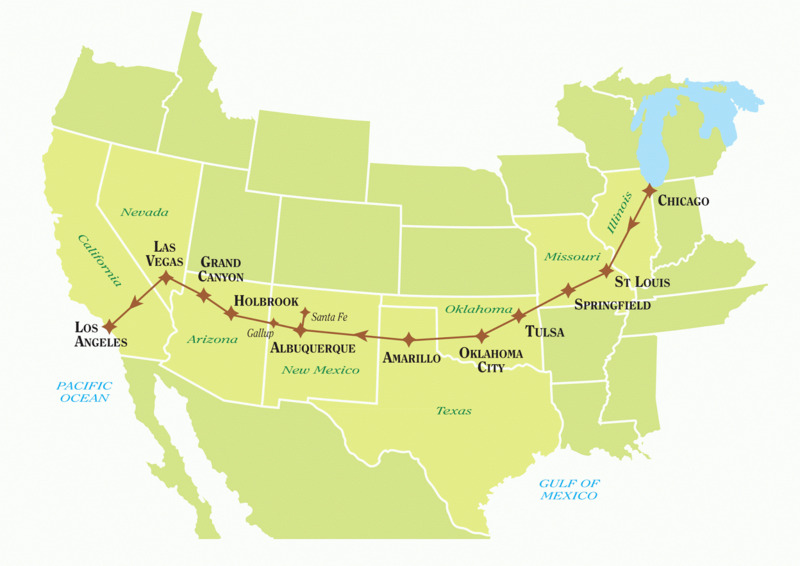 Route 66 is an American television drama that premiered on CBS on October 7, 1960, and ran until March 20, 1964, for a total of 116 episodes. 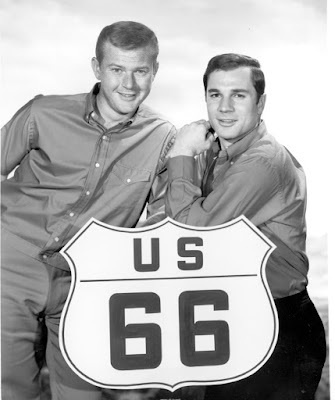 The series was created by Herbert B. Leonard and Stirling Silliphant, who were also responsible for the ABC drama Naked City, from which Route 66 was indirectly spun off. Both series employed a format that employed elements of both traditional drama and anthology drama, but there was a difference in where the shows were set: Naked City was set in New York, while Route 66 had its setting change from week to week, with each episode being shot on location in the area in which it was set. Martin Milner starred as Tod Stiles, a recent college graduate with no future prospects due to circumstances beyond his control. He was originally joined by Buz Murdock, a friend and former employee of his father played by George Maharis, on his travels, Buz leaving midway through the third season with the character of Buz contracting echovirus. Near the end of the third season Tod met a recently discharged Vietnam veteran named Lincoln Case, played by Glenn Corbett, who decided to follow Tod on his travels and stayed with him until the final episode. Students of Forteana, political assassinations, and the unexplained are familiar with how symbolic this program remains tied to this road's number. 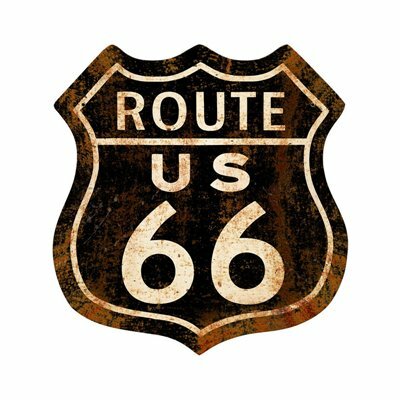 One of strangest cases I ever investigated in Illinois was “the Blue Phantom of Route 66," seen during the 1950s, as I document in Mysterious America. 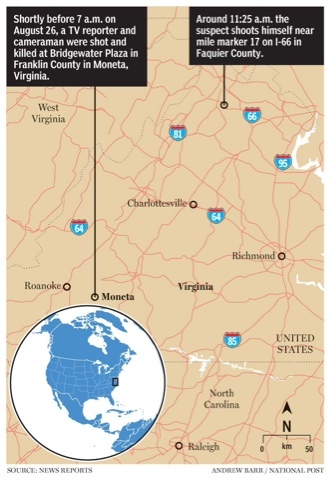 Jim Brandon in his The Rebirth of Pan: Hidden Faces of the American Earth Spirit notes the significance of 33's "second multiple" being 66, and how roads designated "66" appear in the midst of strange situations, as, for example, during the specific key Mothman years' sightings along West Virginia State Road 66. In the recent Bridgewater Plaza killings, it ended with the suicide of the gunman on I-66. It's a small world, after all. Above is Glenda Jennings, shown in the February 15, 1963 episode of Route 66, "Somehow It Gets to Be Tomorrow," filmed in Corpus Christi, Texas. 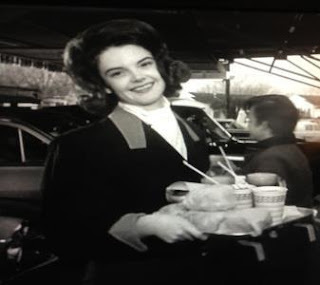 Red Dirt Report editor Andrew W. Griffin's godmother, who had married his mother's oldest brother, played a carhop in the episode. Griffin mentioned this to me as we discussed the strange, pre-JFK assassination episode, "Love is a Skinny Kid" on Route 66, released on April 6, 1962, filmed in "Dallas." Tuesday Weld is distantly related to Charles J. Guiteau, who assassinated President James A. Garfield. I just wrote about Chicago's Garfield Park.